Contact Reni and Kevin Melvin at stonemanorfarm@gmail.com – they are the only members who currently breed them. The 1st farm to import them is on the west coast and their contact info is in the text of this post. They have wethers for sale that were born this Spring (Teton Valais Sheep Co. email: info@tetonvalais.com). I am located ft worth Texas and would like to purchase some valsis sheep. Do you have them for sale? How does someone go about purchasing a Valais? Contact info is given in the post above for the 1st farm to have them available in the US (Teton Valais Blackface Sheep Co.) They are on the west coast, but Reni and Kevin Melvin are members who have one here in NJ. They will be breeding up and have F1 sheep available for sale next Spring. You could contact them for more info as well (stonemanorfarm@gmail.com). Why not just import eggs too, and use artificial insemination to start off with 100% pure sheep? Only live sheep, sperm or embryos may be imported into the US. Embryo importation requirements are even more expensive than sperm or live sheep import requirements. You’ll need to contact a breeder – GSSB is an association for NJ and PA members, not an individual person or farm. Post to the Valais Black Nose Sheep group on Facebook to find someone in your area. 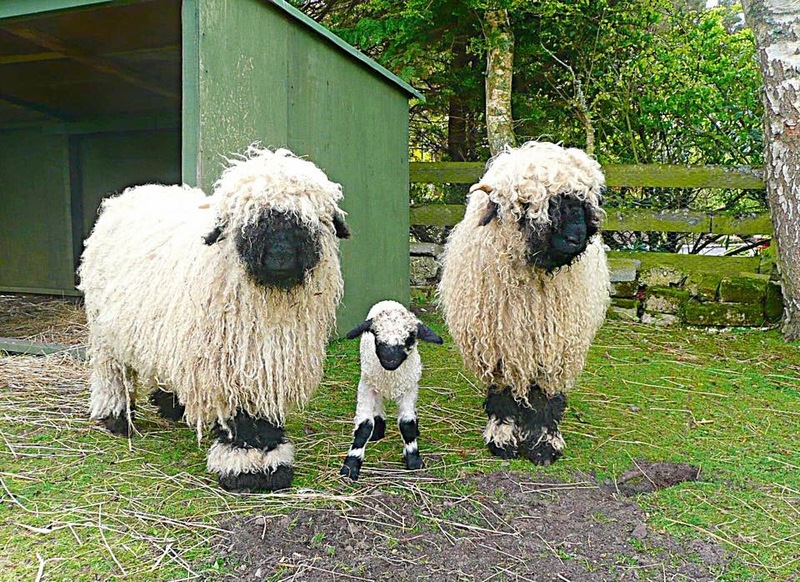 I am interested in purchasing a Valais Blacknose, I live in Mullica Hill NJ. How much does one sheep cost? And how long would it take, before I can take it home? I would like to purchase two baby ewes in the spring. I live in PA and am interested in purchasing a male and female to continue the breed in this part of the country.. Could you send me any info? Contact one of our members who breed them = there are 3. Why not just import actual purebred Valais Blacknose sheep from Switzerland?